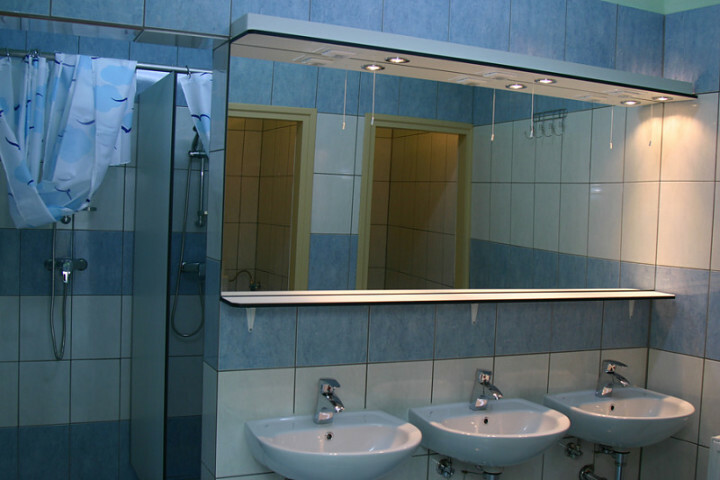 Samobor Hostel was opened in early 2009. 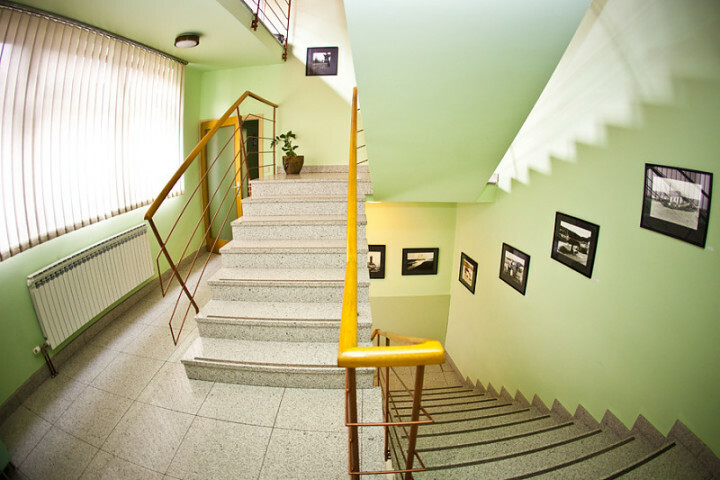 It is located in the city center, just ten minutes walk from the bus station. 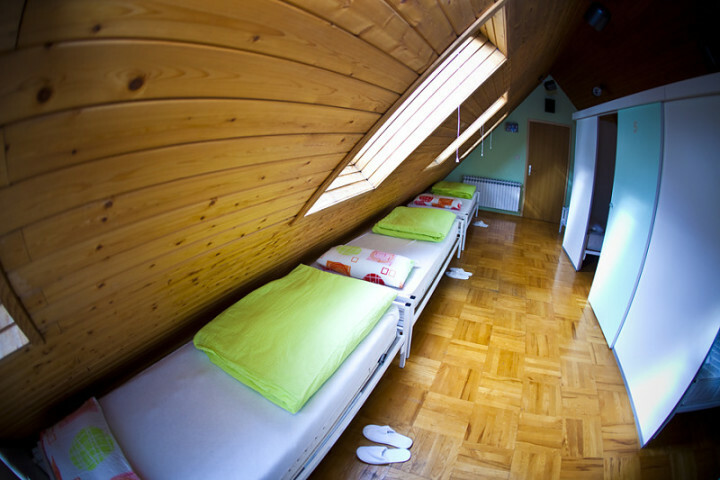 Samobor Hostel is ideal for groups of guests who love spending time outdoors (hiking, biking in Samobor and Zumberak Park)and for athletes. Opposite the hostel is a beautiful park with a walkway along the creek Gradna where there is a summer pool and additional sports facilities. 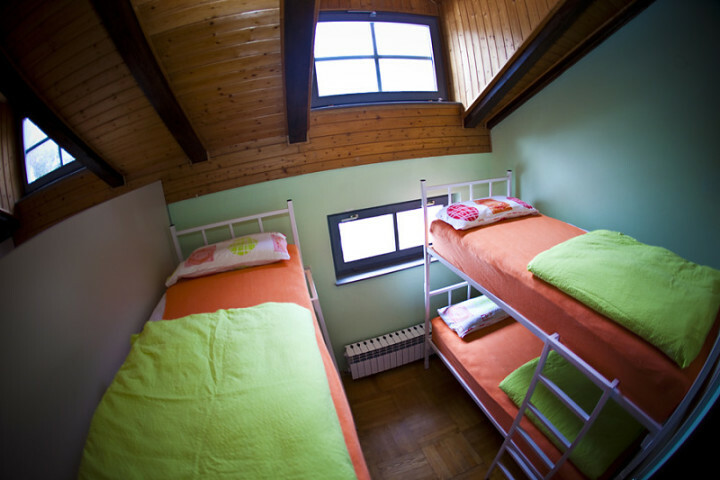 Hostel has two floors and each floor has 3 spacious bedrooms. 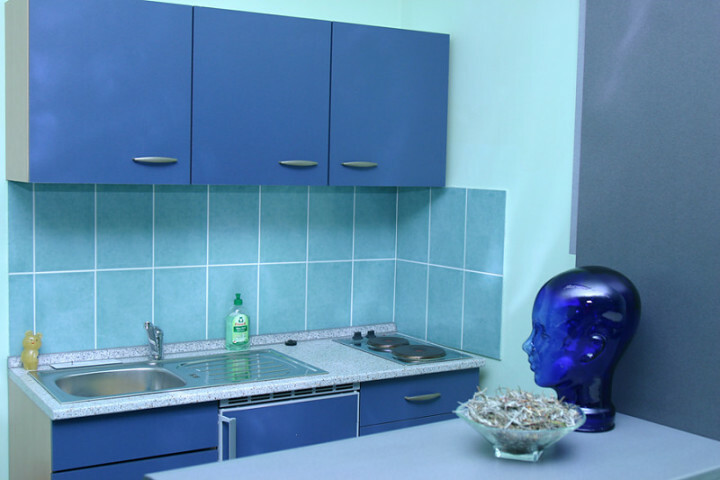 Hostel offers accommodation in double, quadruple and six-bedded rooms. 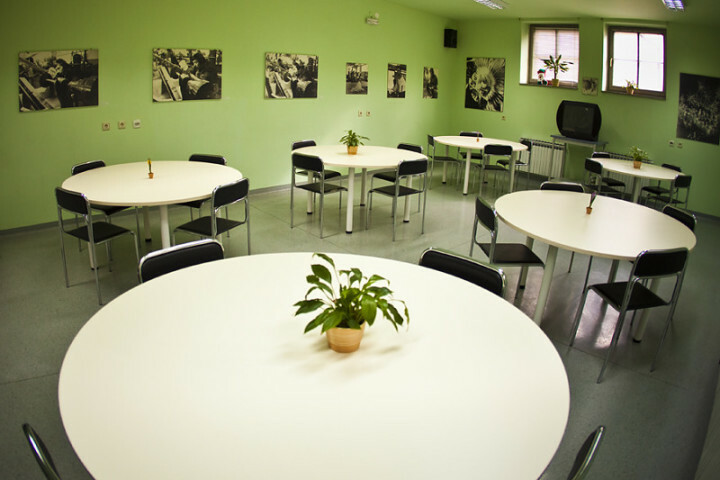 Hostel has a kitchen and living room that can be used as a conference room with 60 seats. The living room is air conditioned and has TV. 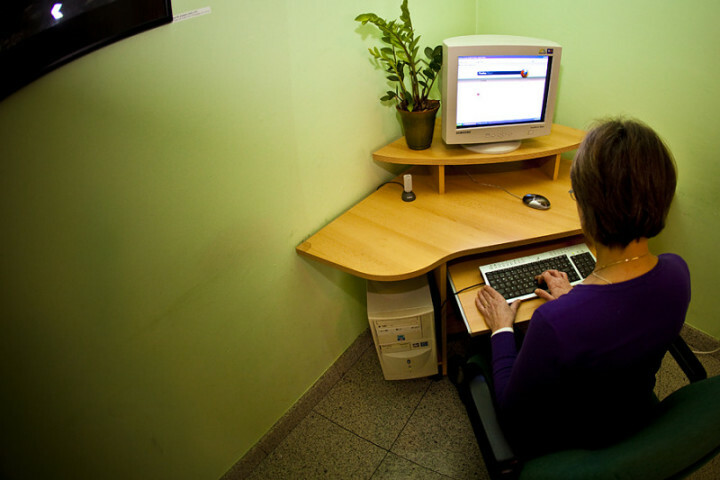 There is also wireless Internet access at the hostel., The hostel Samobor is ideal for target groups such as those who like staying in the country (hiking, cycling in the Samobor and Žumberak mountains), athletes, school excursions... Samobor is also very well connected to Zagreb (200km by highway, about 15 minutes), Plitvice Lakes (110km), Lonjsko Polje (100km), Krapina (50km). 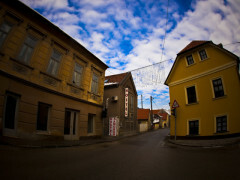 We also have tourist guides of the old town of Samobor, there is a beautiful park opposite the hostel with a walking path that goes along the stream Gradna where in summer you can take a swim in the pool or use other sports facilities or you can tour old craft workshops situated in the city centre. In addition to its rich history and culture, Samobor is proud of its gastro offer (dessert wine Bermet, Samobor mustard (Muštarda), the cake Samoborska kremšnita, doughnuts, garlic sausages (Češnjofke), stewed meat (Kotlovina)...) as well as its numerous cultural, artistic and gastro events (Samobor Carnival, Samobor Salami Festival and Spring Fair, Croatian Love Poetry Evenings, Bread and Wine event, Samobor Musical Autumns, festivities connected with St. Martin’s Day, etc.). 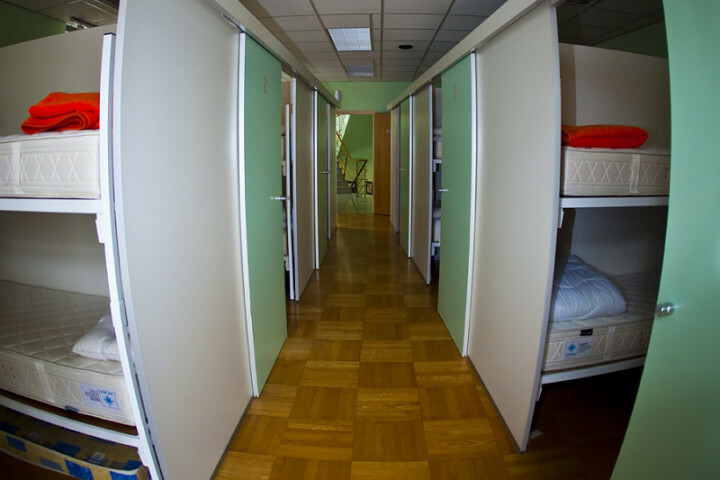 A non-member supplement of EUR 1.40 per person per night is payable on arrival at hostel. 35km from Zagreb Pleso Airport. Take Croatia Airlines bus or we can pick you up from Airport. 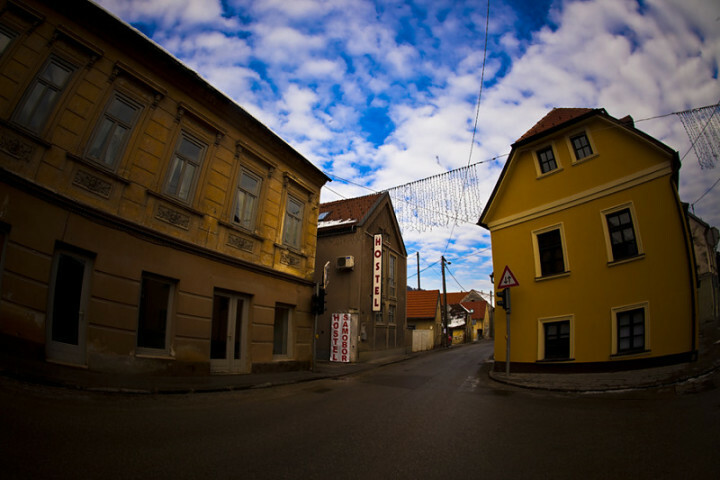 Take the bus SAMOBOR?EK from platform 610 which will take you to the centre of Samobor. At Main train station take tram #6. Get off at 2nd stop & take the bus SAMOBOR?EK at platform 610.